When one thinks of style trends braces are typically NOT the first things that come to mind. Leave it to some of the world’s most well-known models to make, an otherwise undesirable beauty treatment, a popular fashion trend since last Spring. 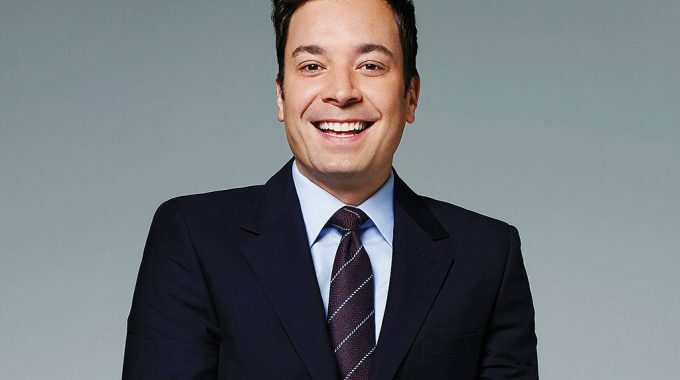 No reason to run to the latest “smile fixers” such as veneers when a classic technique is now chic after models such as Kitty Hayes and Charlie James and many other celebrities put some metal in their mouth. Sporting metal braces, they let the whole world see as they are featured on the cover of Women’s Wear Daily and the New York Fashion Week’s catwalks, proving that braces aren’t ugly and are, in fact, quite stylish when put into a new light. Beyoncé will definitely get peoples’ attention but what Roitfeld did next was an ingenius marketing move to solidify braces as a current, acceptable and desirable fashion trend: “I went in the opposite direction: I chose my favorite fresh faces of the season…girls who are mostly unknown but have a special quality that sets them apart, like big ears or a strange smile. To me, these models are fascinating because of their imperfections,” Roitfield added. So with that, it is imperfections where the true fashion element lies. 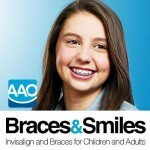 Braces stand out as a very clear imperfection but, at the same time, the purpose of them is to create a perfect smile. Ironic, isn’t it? At the end of the day, this “movement” should empower both young and old to sport some metal and correct a smile that has possibly been on their conscience for years. At this point, there shouldn’t be any excuses for someone to not want to fix their teeth by getting braces. If it’s good enough for the world’s top models then it should be good enough for everyone. 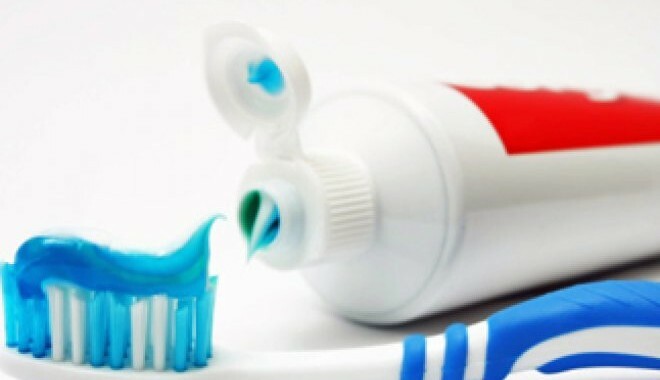 Today, not only will braces help turn an imperfect smile perfect by eliminating crowding, straightening teeth, or fixing an irregular bite, but they will also give a person fashion points. 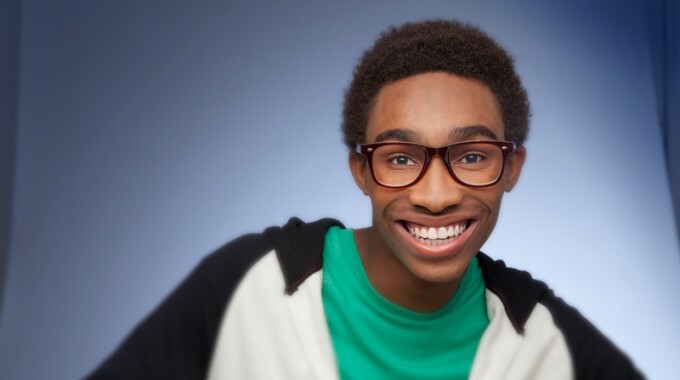 Braces are now officially a win-win situation for everyone. 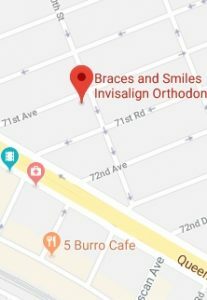 Please feel free to contact Braces and Smiles - Queens NY Best Orthodontist for Invisalign & Braces in Forest Hills, Queens NY with any questions or to schedule a complimentary initial exam.